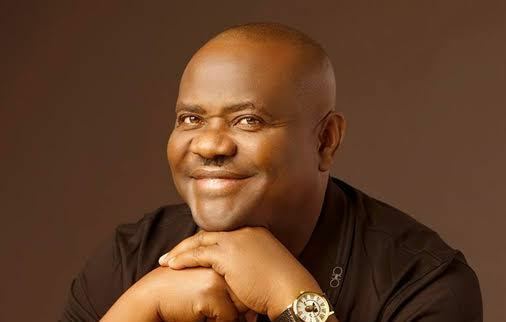 Rivers State economy, with over $23 billion gross state product (GSP), is set to pick up again, as several weeks of governorship election conundrum is now put to rest in the state, with the announcement by the INEC Wednesday of Governor Nyesom Wike as winner of the poll. He also assured that he would not disappoint the people, nor his party, the People’s Democratic Party (PDP). “We will not disappoint Rivers people. We shall continue to serve. If anybody does anything contrary as a member of the House of Assembly, House of Representatives, Senate, the blood of those who died will visit them. I will never betray PDP,” the governor said. 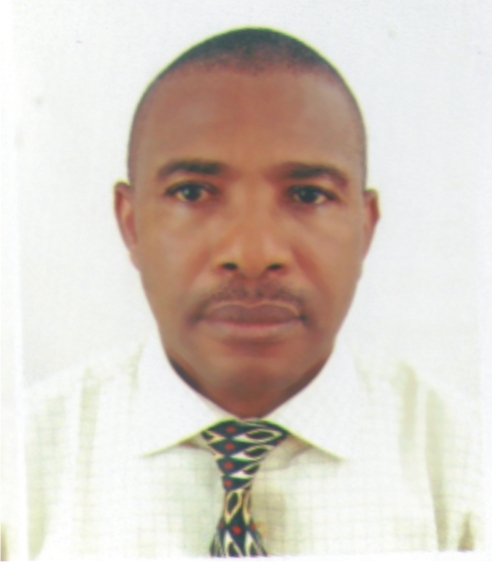 Perhaps, the governor, who oversees a state that is Nigeria’s oil capital, with the second largest city chamber of commerce, PHCCIMA, would do more to rejig the state that has seen the worst level of bitter politics accompanied by horrendous violence, with the attendant economic dislocation. The economic sector simply buckled under for several months in the run up to the general elections in the state, as dreadful speeches poured out from key political figures in the state. Several key companies relocated out of the state. Expatriates in the oil and gas industry took their flights out of the state. Many other companies had been squeezed thin by the national economic recession. Like the national shame of 87 million extremely poor people in Nigeria, Rivers led the sub-national states with the highest unemployment and underemployment rates. The former stood at over 41.8 percent by late 2017 (according to NBS data), while the latter grossed 19.5 percent, setting an unenviable record of 61.3 percent unemployment-underemployment crisis in an oil-rich state. Perhaps, Governor Wike may have to use his hard-fought 2019-2023 electoral mandate to decouple the $302 million (or 108.720 billion at $1/N360) state electric power facilities with total generating capacity of 541 megawatts. Last December (2018), he had used executive fiat to terminate the sale of the power plants by his immediate predecessor, Chibuike Amaechi, now serving as Transportation Minister. The four gas-fired power plants located at Omoku (150 megawatts), Trans Amadi (136 megawatts), Afam (180 megawatts) and Eleme (75 megawatts) were sold to NG Power HPS, an affiliate of Sahara Energy, owned by billionaire businessman, Tonye Cole, Amaechi’s joker for Rivers APC 2019 governorship bid. Today the entire assets lay in freeze mode, bringing no revenue to the state economy which is said to require additional N300 billion annually of sustained internal revenue to provide key infrastructure. This is outside the annual budget. Some analysts at the Rivers chapter of the Manufacturers Association of Nigeria (MAN) are advising the governor to undertake alternative privatization programme of the multi-million-dollar power plants; rather than allow them to lie idle. Wike may also have to remove the lid placed on the sale of Olympia Hotel owned by Rivers-Bayelsa and concession agreement between the state and Kild Concession Limited in respect of construction of a toll road and secondary developments in Abonema Wharf, Port Harcourt; and get the economic assets back into production, some analysts said. All the above were sold to companies affiliated to Cole’s Sahara Energy group, who is a close pal to Amaechi. Their 2019 APC governorship game ran into self-inflicted political hoodoo. The party simply bungled its opportunity through selfish-propelled internal wrangling. Another expert in multi-modal transportation sector advised that Governor Wike should also bury the political hatchet with his brother-predecessor, and seek expert advice on the N150 billion Rivers Monorail project, with a view to remodelling it into a city light-rail service. This, he said, would greatly address the chaotic Port Harcourt traffic situation.